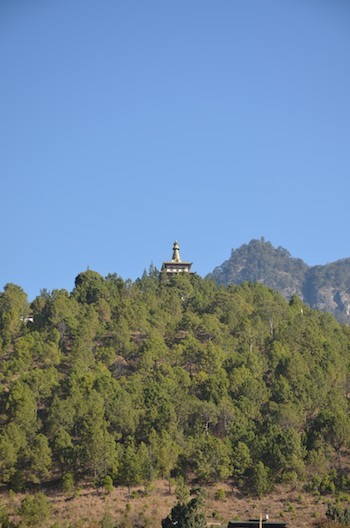 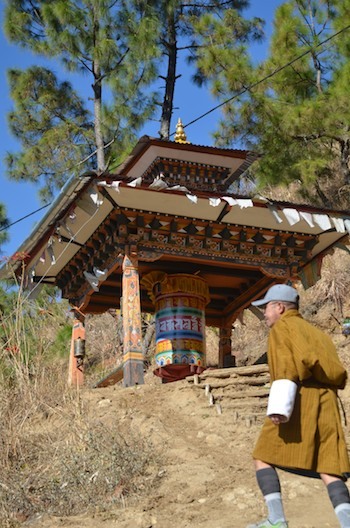 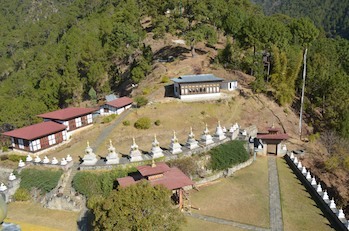 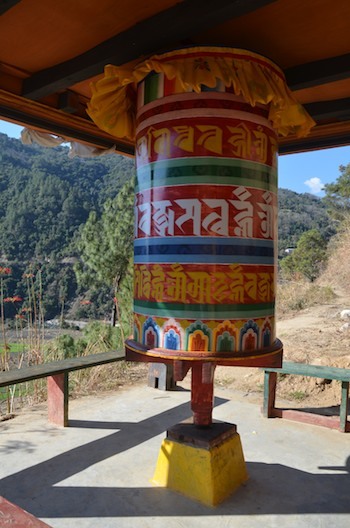 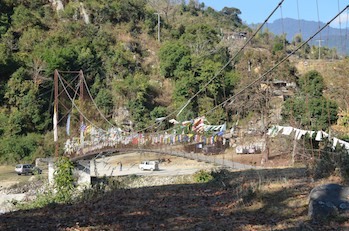 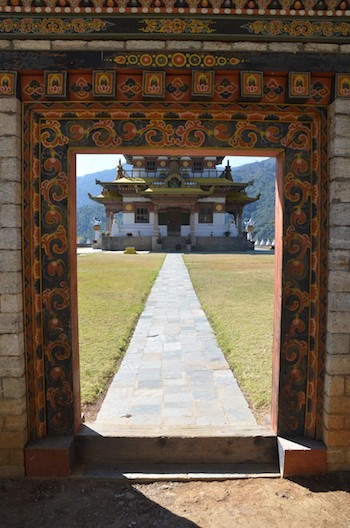 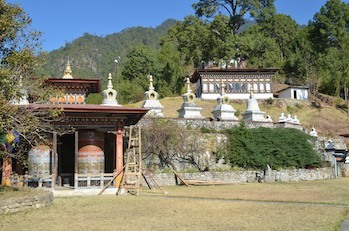 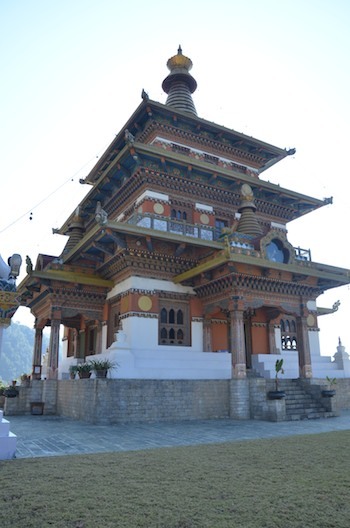 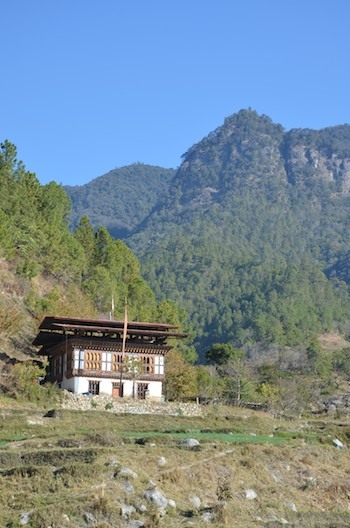 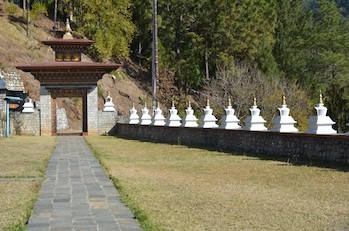 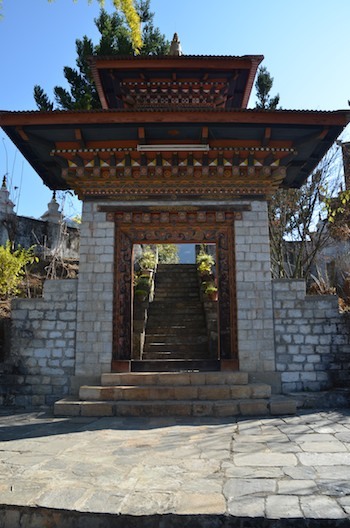 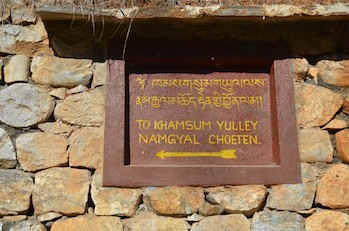 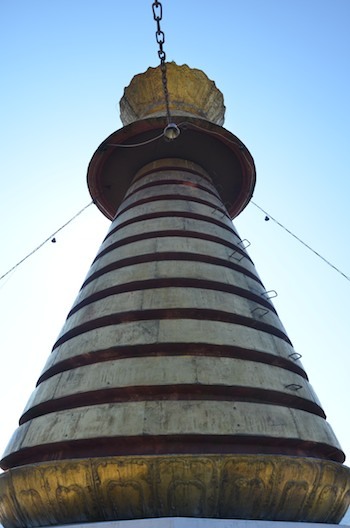 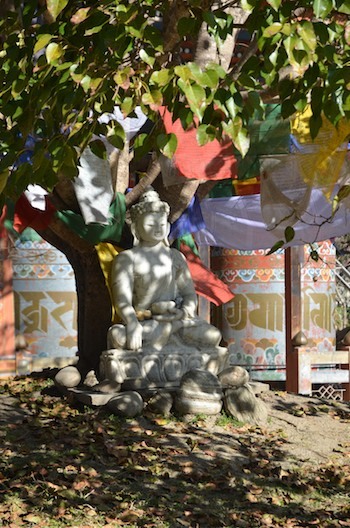 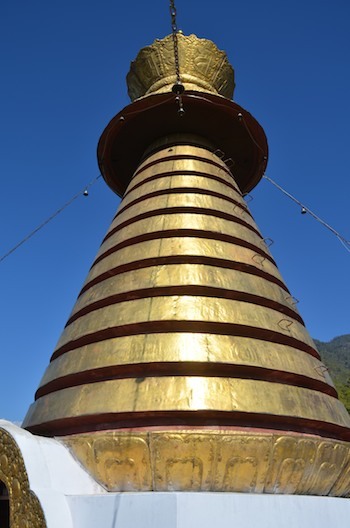 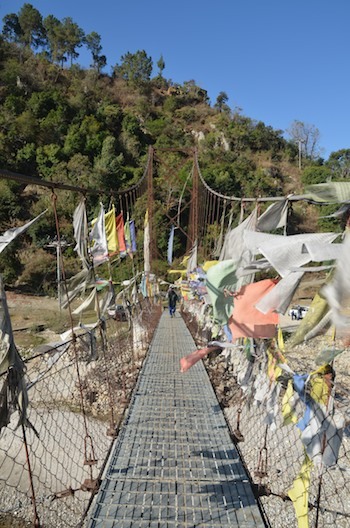 A temple built high on a bluff near Punakha, intended to ward off evil spirits throughout the country. 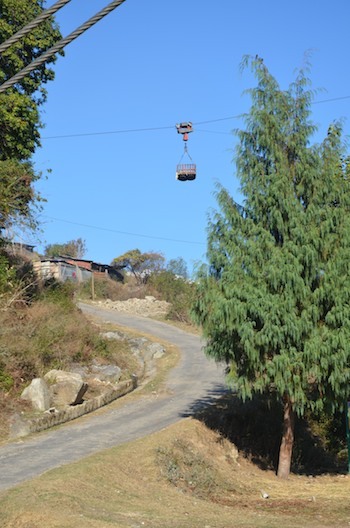 Due to the elevation it took eight years to complete, and required the installation of a small gondola for supplies. 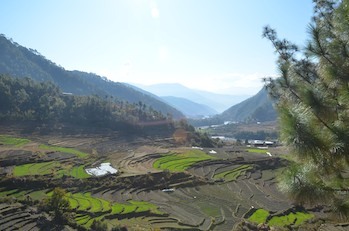 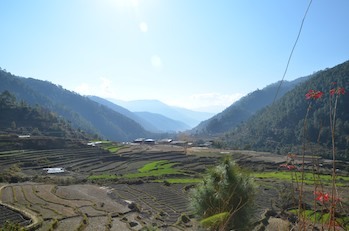 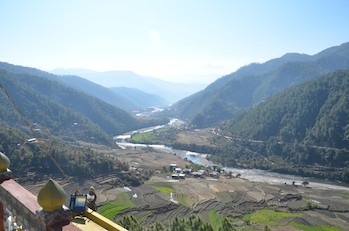 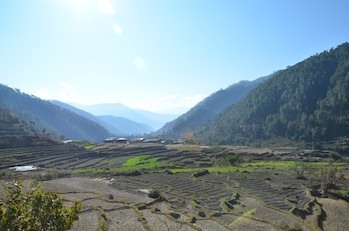 The elevation gives lovely views of the Mo Chhu river as it flows down towards the Punakha Dzong.